As an entrepreneur, you probably wear many hats. 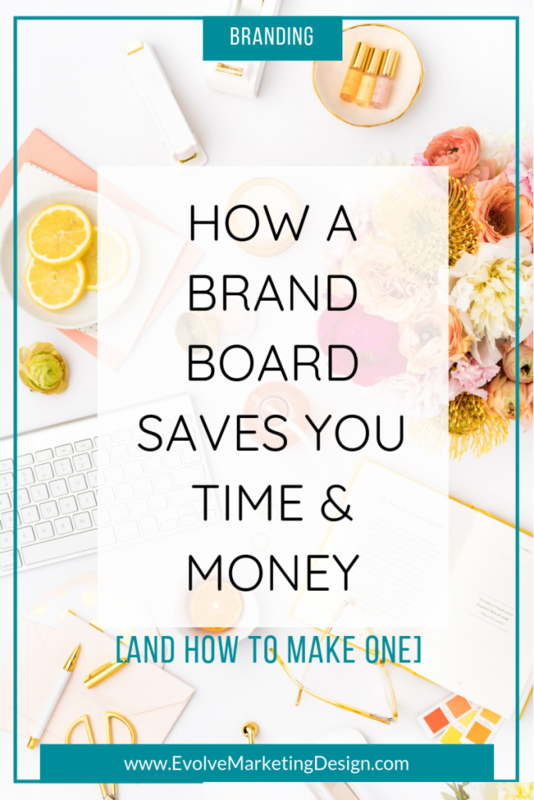 And whether you’re creating your own marketing materials and social media graphics or farming those out, a brand board can save you precious time and money. 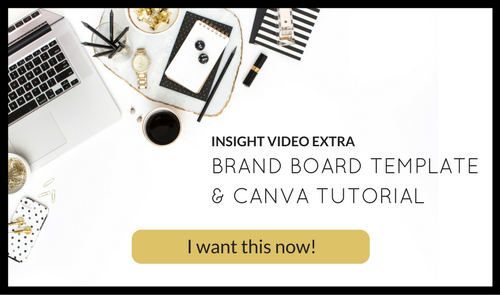 Read on for more, and for a free brand board template! You’ve worked hard to develop and define your brand. You want people to see one of your posts or products and know it’s yours, right? A brand board helps keep all of your print and online communications cohesive and on-brand, so everything has a consistent look and feel. As you can see, a brand board encompasses your logo, brand colors (with the exact color codes), submarks—which are approved variations of your logo, graphic elements (like backgrounds), typography (fonts) and a few photos that encapsulate the brand’s feel and overall style. 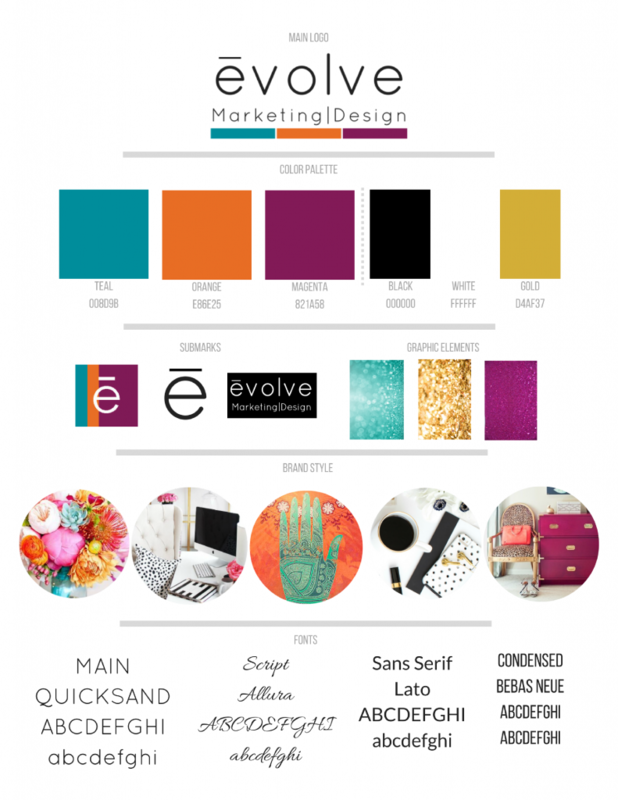 I always create a brand board when I work with clients on their branding or blog style. This way, they can keep the style consistent even when I’m not working with them any longer. Your brand board can be virtual or downloaded and printed out. 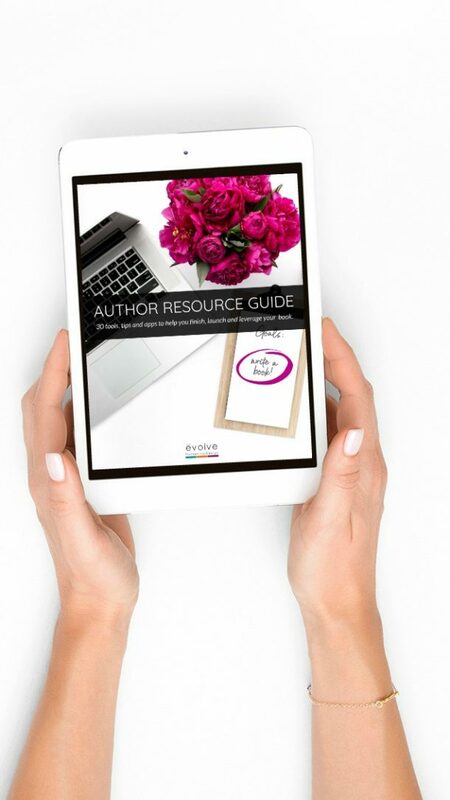 It’s a reference point, a mini handbook and a guide for all of your visual communication, from social media graphics to web content, products, letterhead, business cards and much more. 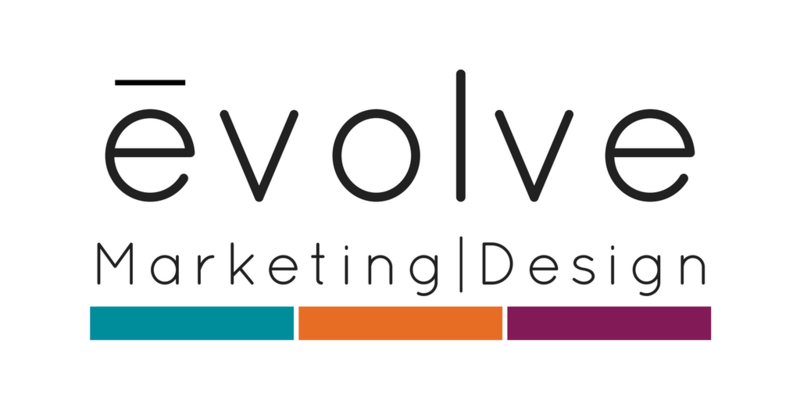 A brand board simplifies the process of creating marketing materials, presentations, proposals, and any other form of communication you can think of! Instead of hunting for a sticky note that you jotted your brand info on, or trying to remember the hex code for your brand colors or what your fonts are, a brand board puts them right in front of you. Therefore, you don’t have decide which colors or fonts to use on a project because you’ve already decided that! With a brand board, you can delegate graphic design tasks with the assurance that your logo blue will be *the* blue your team member uses in all of your graphics, for example. No guessing or “close approximations” or eye dropper swatches. Delegating tasks like this is always a time-saver! I’ve said it before, and I’ll say it again: good styled stock photography is a great way to build your visual brand. And, styled stock photography can be expensive. It adds up! 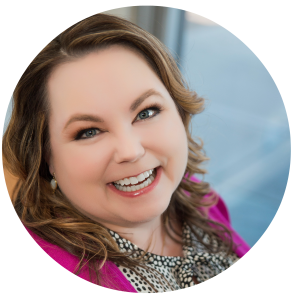 When you know what your style is and how you want everything to feel, you can quickly determine if an image you’re considering fits your brand and is worth your hard-earned cash. I admit that in the beginning of this business, I was all over the map with graphics and visuals. Then I got clear about how I want to represent this brand. Since then, I can look at all kinds of pretty stock photos, bold and bright photos, swirly girlie fonts and appreciate them, while knowing they’re not right for my brand. Plus, defining your brand colors and other elements ahead of time can cut down on expensive revisions and re-prints if any element of the design is off brand. All of your imagery—on your website, in social media, on freebie downloads, apps, brochures, etc.—should reflect your brand qualities and have a similar feel. If you have no idea what that means, start a Pinterest board (here’s a glimpse at mine) and start collecting images that you love, that speak to you, that make you feel how you want your clients to feel. Images you see and you think, “yes, this reflects my brand.” They can relate to your logo colors or not; we’re going for a feeling here. Tip: Keep this board at the top of your Pinterest page and keep as a mood board for your business! I used PicMonkey to crop my brand board photos into a circle shape, but you don’t have to. Any elements (like backgrounds) you use on your website, graphics, etc. If you’re not sure what any of this means, I posted an article with a layperson’s glossary of common design terms to help decode designer speak, in addition to a checklist to have your logo designer fill in a lot of this information for you! To use this template, you must have a Canva account, which you can get for free at www.Canva.com. Please be sure to read the instructions and watch the video before using the template! Once you have your brand board, use it! I keep a copy of mine in my Operations binder on my desk. I’ve pre-programmed my colors and fonts in Canva, but I still use the brand board as a reminder of how I want my brand to feel. Did you enjoy this article? If so, please use the buttons below to share it to your favorite social media channgels. 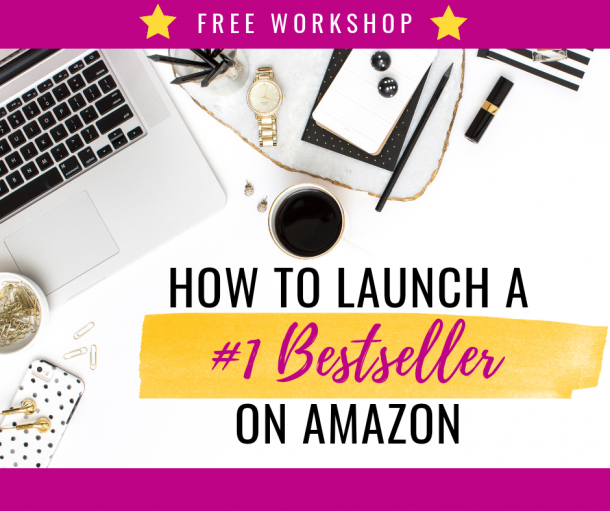 And, get more practical tips like this to build your brand and attract your ideal clients delivered right to your inbox; simply subscribe using the form below.